If you've got a shiny new phone and you don't wish to lose any data from your old device, help is at hand - this article will guide you through how to transfer all your content (messages, contacts, calendars etc.) from one Android phone to another. How to Transfer Data from Android to Android - Transferring all your messages, apps, media and settings from your old phone to your new phone can be an absolute pain. Some people decide not to bother and to just start afresh - this way, though, you may spend even more time in the long run re-finding and adding your contacts, apps etc. There are heroes out there though! Depending on what phones you are using, the makers provide their own apps which make switching to their phone a doddle! A great example of this is Samsung's Smart Switch, for transferring data from an old phone to a new Samsung Galaxy. It's as easy as connecting your devices, choosing what you want to transfer, and the app does the rest. This is great because you can easily transfer text messages from Android to Android, as well as other data like contacts, calendars, notes and more. This service is already built in to the Samsung S8, so you'll only need to install it on your old phone. You can get it free on the Google Play Store. Other brands have their own apps to help you out. For example, if you've got a new LG device, you can use Mobile Switch. Or if you've bought a new Huawei, try the Phone Clone app. Our final method is for people who don't want to clog up their brand-new device with all their old files, but also do not want to lose their old files altogether. If this describes you, we recommend using Droid Transfer. Droid Transfer is a great piece of software which allows you to access all your Messages, Contacts, Photos and more from your Android device. 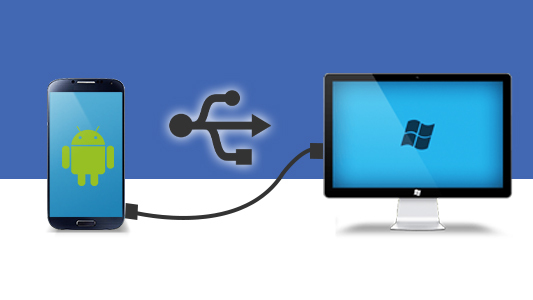 Then, you can choose what you want to backup or transfer to your computer. You can even print off your messages! Click 'Save PDF', 'Save HTML' or 'Save Text'. A copy of your selected messages will be saved in the selected format to your PC. More information on how to save messages from Android to PC. 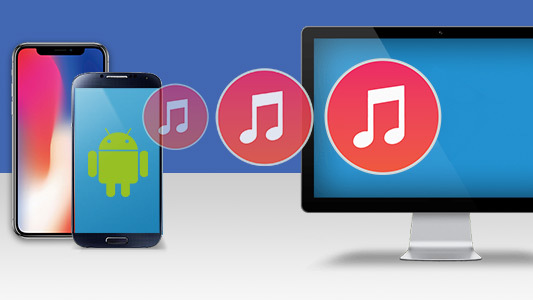 The only tool you need to transfer Music, Photos, Messages and more from Android to PC. 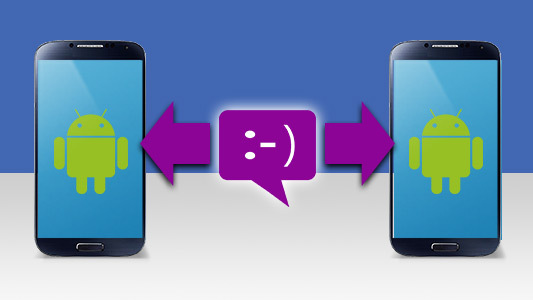 Quickly transfer contacts, messages and more from Android to Android.